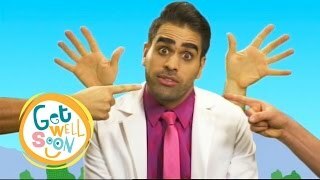 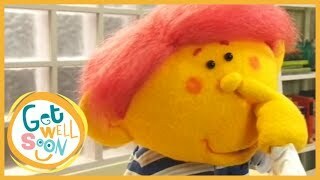 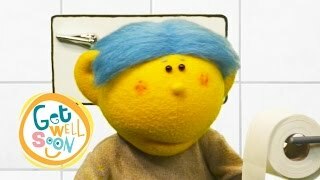 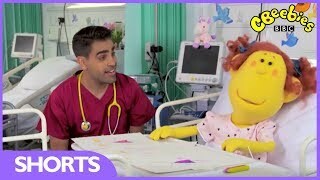 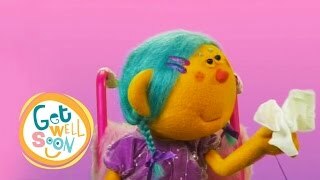 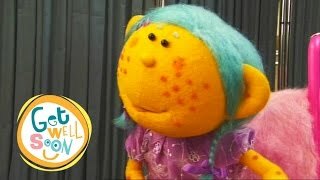 Don't forget to Subscribe: https://www.youtube.com/OfficialGetWellSoon Get Well Soon is a show based on children's experiences of going to the doctor. 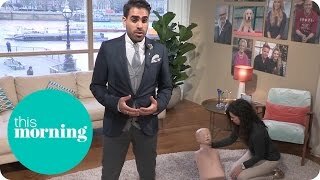 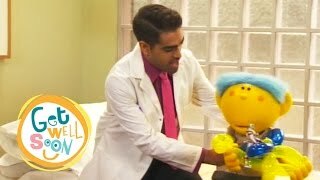 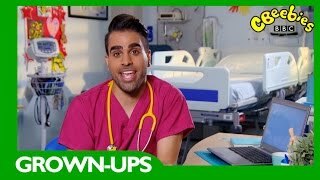 Dr Ranj runs through what to do if you find a child unresponsive or not breathing. 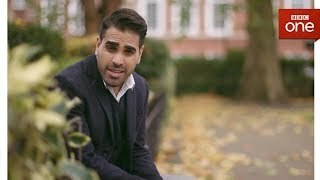 Meet The Experts is a series where we visit some top professionals and ask them your burning questions. 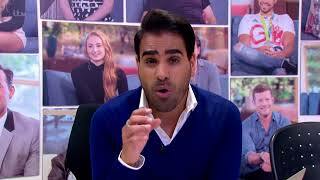 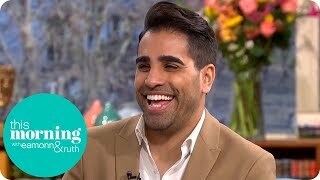 For this visit, we sent Anna Cribb to chat to Dr Ranj. 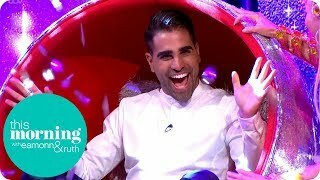 Loose Women Body Stories just got male! 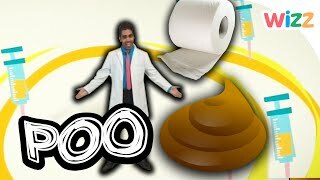 They rushed to help and he's so proud. 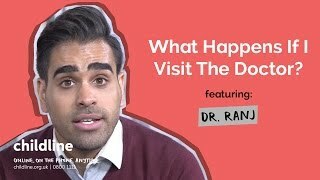 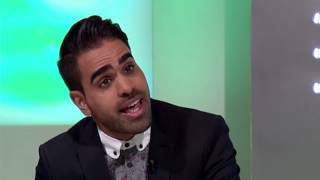 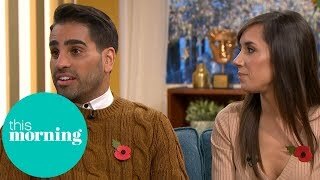 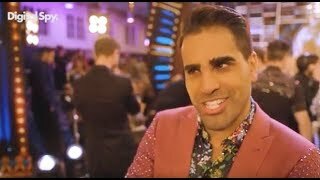 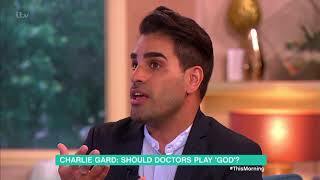 Dr Ranj talks about being an Organ Donor and how the process works.